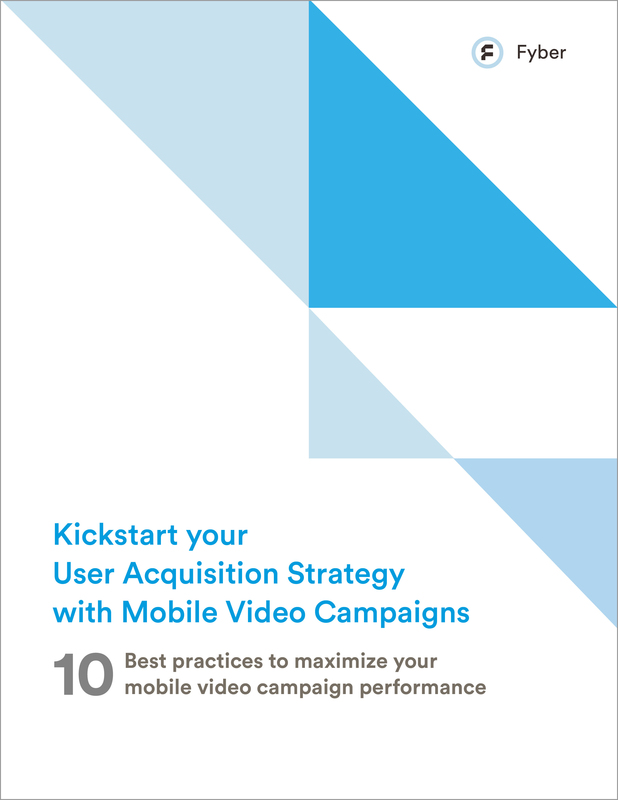 Ready to kickstart your user acquisition (UA) strategy? Mobile video ads are the best place to start. Dive deep into how the most successful companies are driving UA with mobile video in this whitepaper.